We are pleased to announce that ASIUNIA app, designed and animated by Multimedia Studio graduates: Urszula Pelc and Joanna Taracha, is now available to download for free from Google Play! The application was created as an MA diploma in 2013, under guidance of Prof. Anna Klimczak and instructor mgr Olga Wroniewicz. 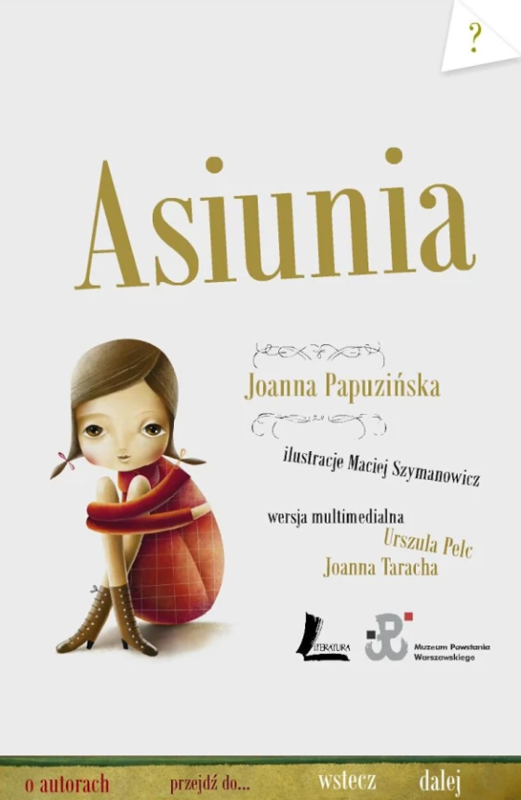 It is an augmented version of the book by Joanna Papuzińska, illustrated by Maciej Szymanowicz. The project was implemented in cooperation with the Museum of the Warsaw Uprising. You can also interact with this app made for large touchscreen computer at the Museum in Warsaw: it is a part of the permanent exhibition. Monday 22 September our student, Małgorzata Bielecka, is about to defend her MA title. 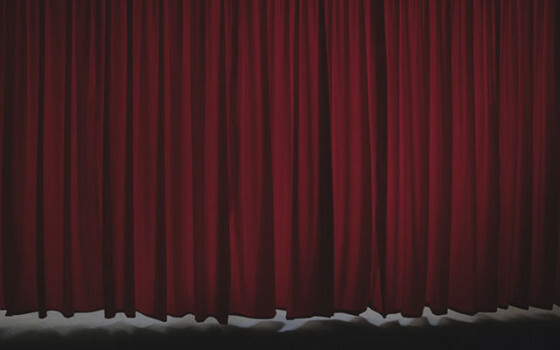 Later that day, at 7 pm, you are invited to the opening of her diploma exhibition: Hotel Manhattan. More info at project’s website.